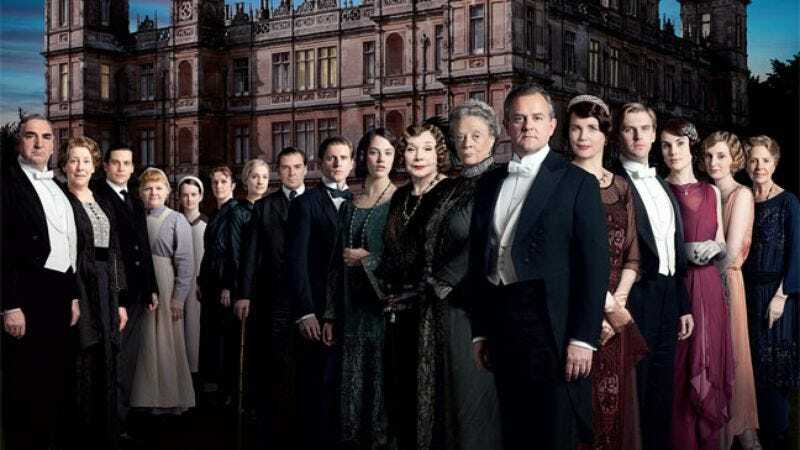 Owing to its continued transatlantic success and the fact that it already bought all those waistcoats, Downton Abbey has been officially renewed for a fourth season, with the sort-of-historical soap opera returning to production in February, a month after its third season finally airs in the U.S. According ITV (via EW), the fourth season will continue on in the early 1920s, promising "more drama, comedy, love, hatred, jealousy, rivalry, ambition, despair, and romance" among the show's aristocrats and servants, no doubt alongside more scenes where someone opens a letter and stares at it with their mouth open like they can't believe it. One thing it cannot promise: Dan Stevens, who has recently expressed some doubt as to whether he might return, and who is now rumored to come back only for the first episode of the fourth season and "that will be it." While this will no doubt cause some consternation for Stevens' many, primarily female fans, at least it all but guarantees plenty of episodes where a suddenly alone Michelle Dockery cries and says "Matthew" a lot, which is itself an integral part of the Downton Abbey formula.